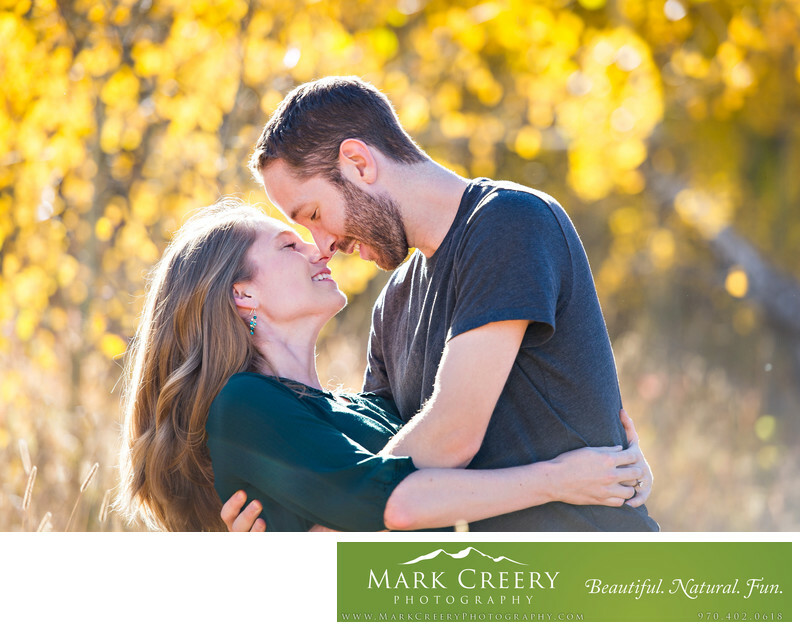 If you're looking for CU Boulder engagement photography, Mark Creery Photography excels at telling your love story with style. He specializes in working with fun-loving, adventurous couples and loves to mix urban and natural to create modern photos, like the CU campus and nearby areas have to offer. He brings out a couple's true personalities while still showcasing the scenery that you love CU Boulder for.